For everyone who got a new Instant Pot for Christmas, we’re reminding you about this popular collection of The BEST Instant Pot Pasta Recipes! Pasta is usually a hit for dinner and it’s so quick and easy to make in the Instant Pot. 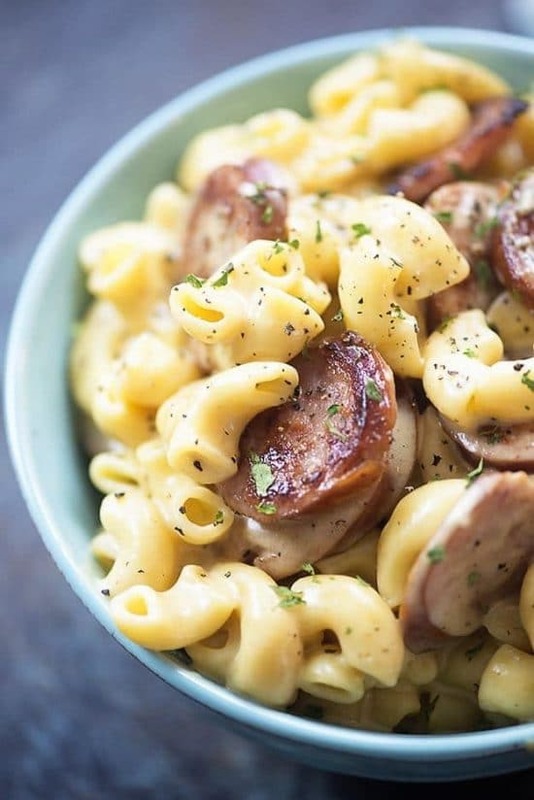 Click Here to PIN The BEST Instant Pot Pasta Recipes! We’ve been focusing on low-carb Instant Pot recipes lately, and there will be more low-carb recipe collections coming in the new year! But not everyone cares about limiting carbs, and I can tell from the blog stats that a lot of people must have gotten new Instant Pots for Christmas. 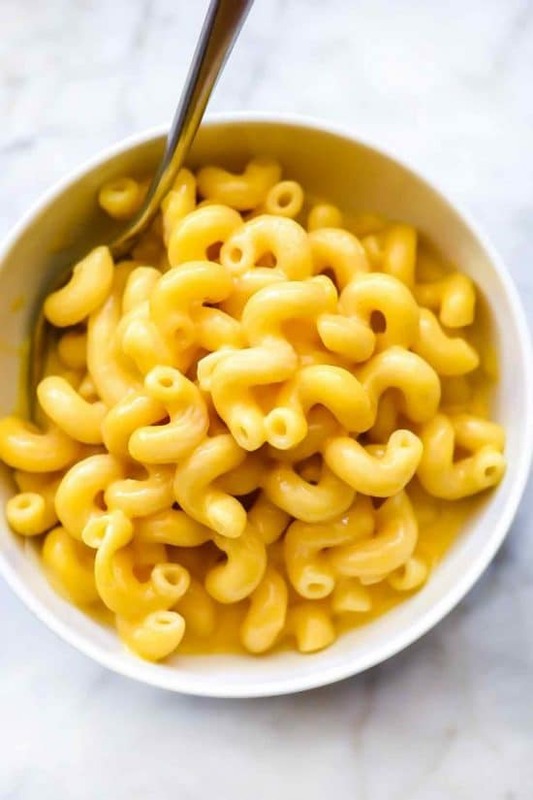 So today we’re reminding you about this ultra popular collection of The BEST Instant Pot Pasta Recipes. And if you’re eating in for New Year’s Eve, pasta in the Instant Pot is an easy idea for a comfort food dinner to celebrate the end of the year! You can make a complete pasta meal in the Instant Pot in literally minutes, and only one pan to clean up! 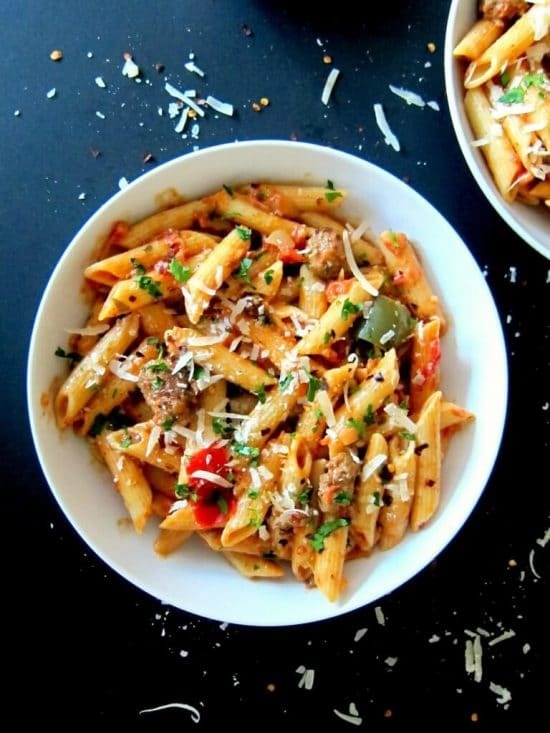 We looked around the web for this collection of The BEST Instant Pot Pasta Recipes to give you plenty of tasty ideas any time you need a quick dinner from the Instant Pot! 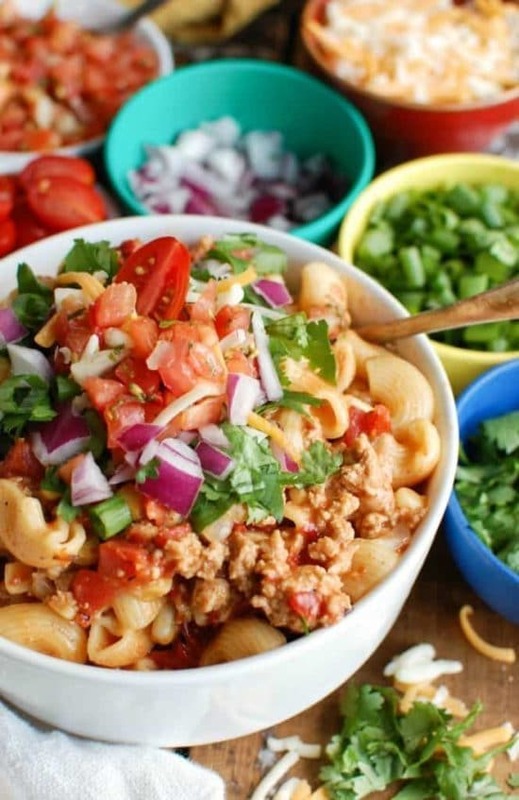 You can cook a wide variety of pasta shapes in the Instant Pot, and this collection also includes pasta dishes with pepperoni, cheese, beef, ham, sausage, ground turkey, chicken, and Instant Pot vegetarian pasta dishes as well. All photos are copyrighted to the blog that posted the recipe; just click the recipe title under each photo to see the complete recipe on the original site! 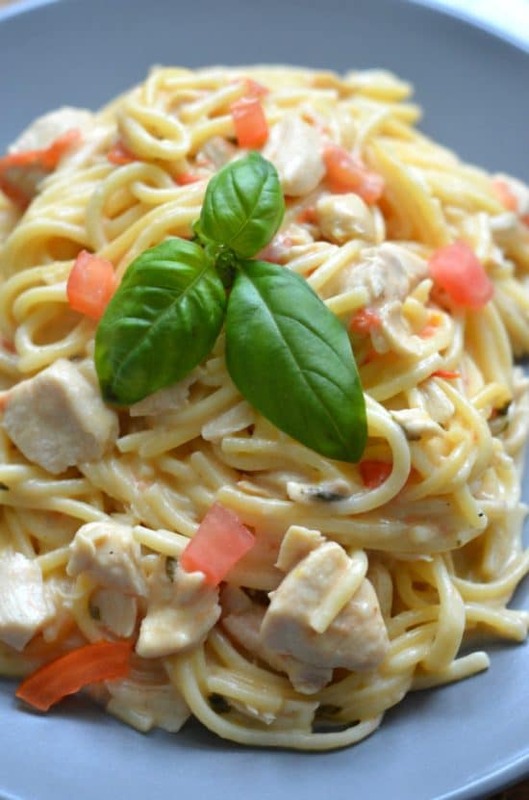 And enjoy those quick pasta dinners in the Instant Pot! 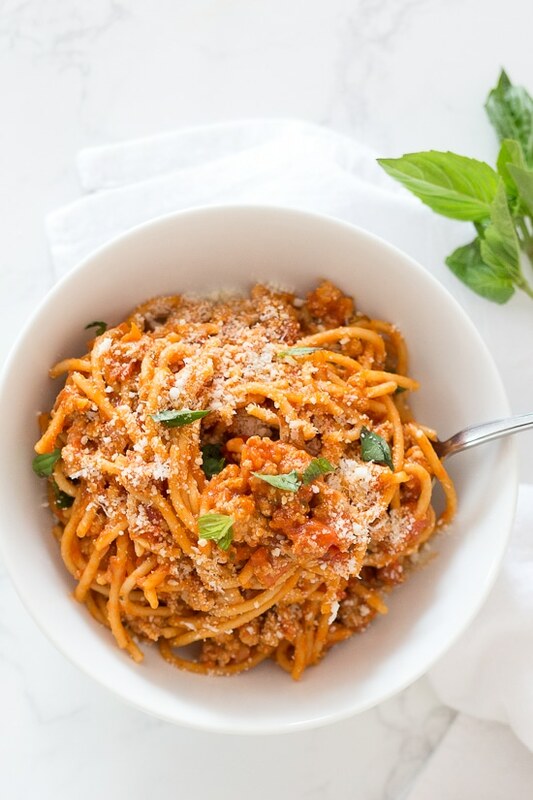 What’s your favorite pasta dish to make in the Instant Pot? We’ve love to hear about it in the comments! So many great ideas. Thanks for including mine. the pictures are nice but where are the actual recipes, that is what I need if I am to try them!!! You must have missed this: “just click the recipe title under each photo to see the complete recipe on the original site!” This is standard format for any type of round-up post on the web. Hope that helps! 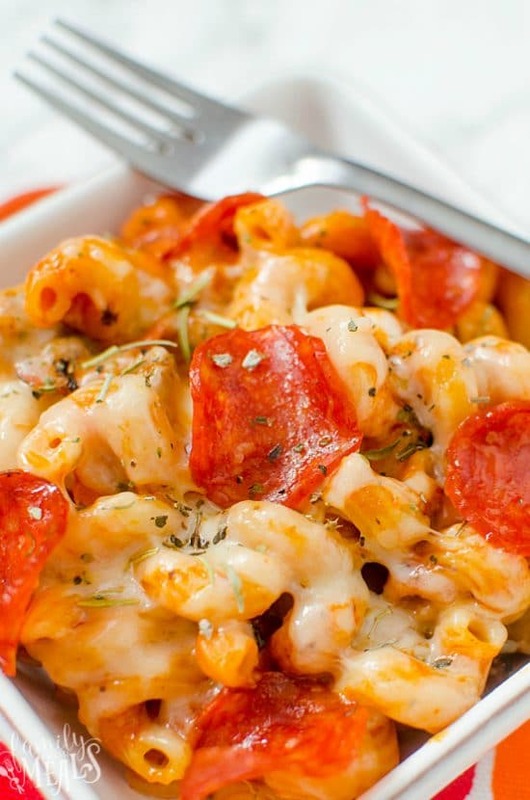 So many fun pasta ideas!